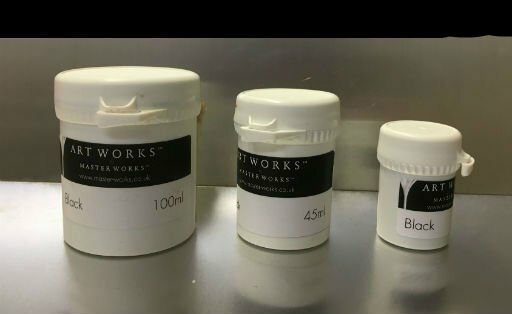 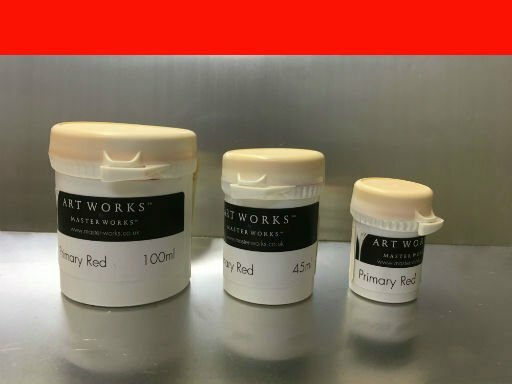 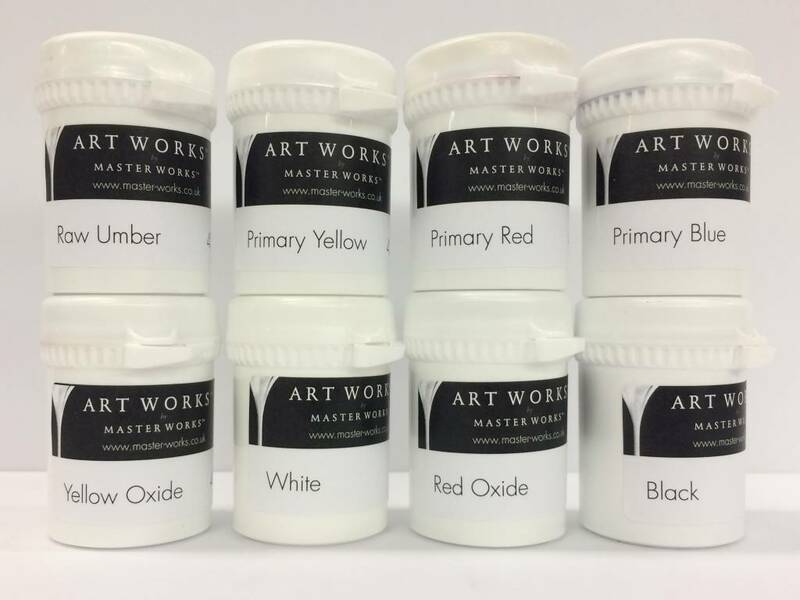 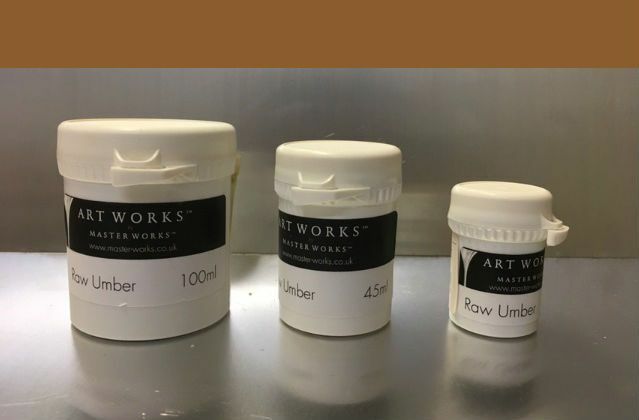 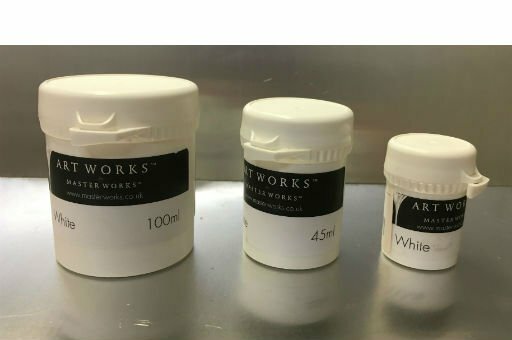 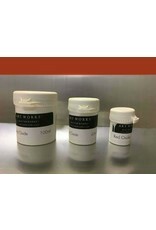 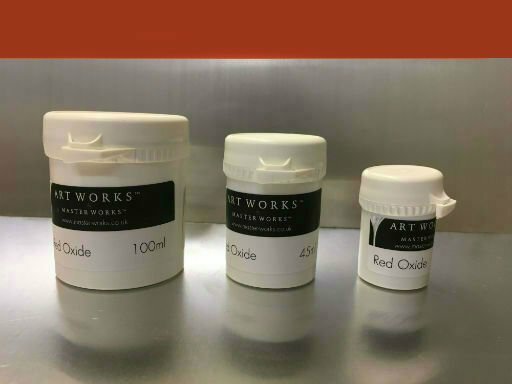 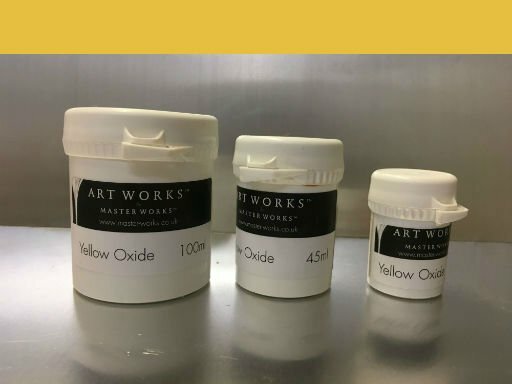 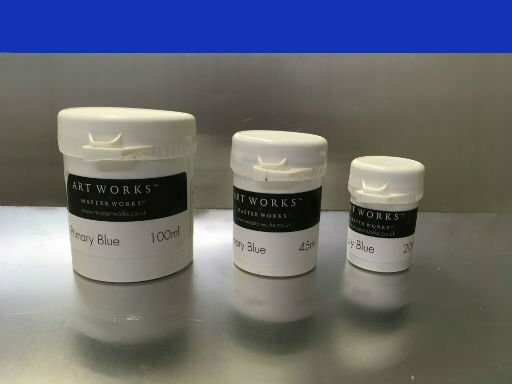 Introduction Master Worksâ„¢ pigment pastes are a range of water based pigment dispersions that are compatible with the Master Works resin systems. 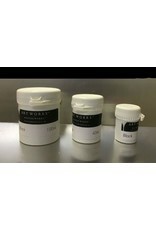 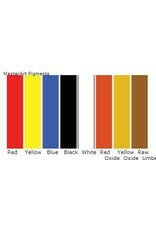 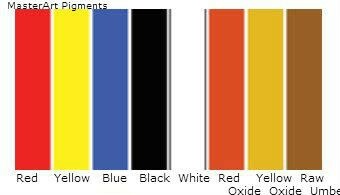 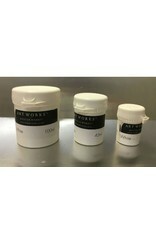 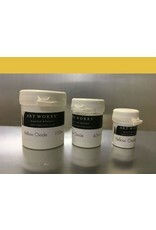 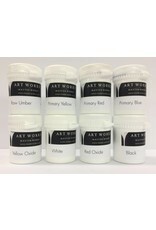 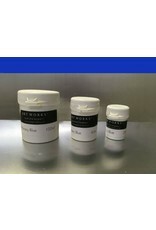 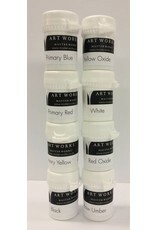 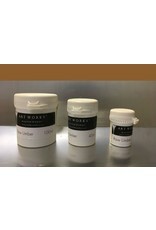 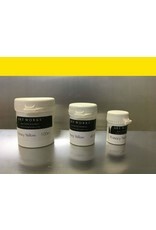 The base colours allow a comprehensive range of colours to be formulated by colour matching and blending. 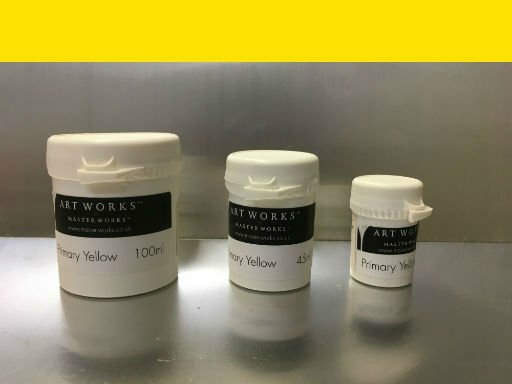 The pigments used have been selected to provide excellent stability and lightfastness making them suitable for external use.